A warm pair perfect for winter. For business or the outdoors, our 100% cotton styles are suitable for any environment. 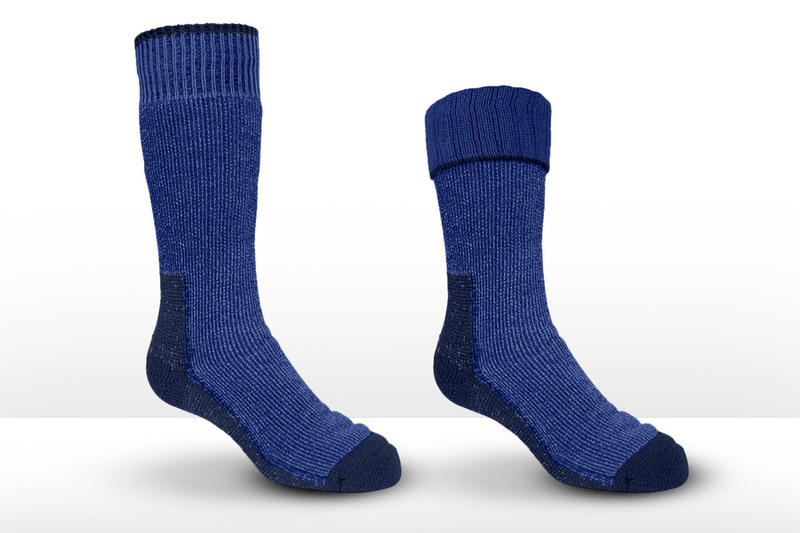 If it’s thick coloured rugby socks or thin black corporate style or novelty options, we have a variety to choose from. 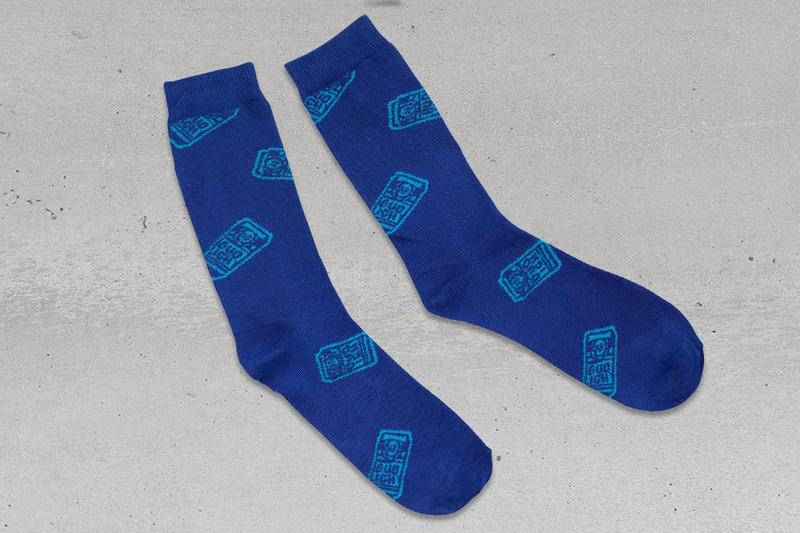 Our range of socks can be either embroidered or printed to suit your style request and brand. We can also provide patterned designs such as the traditional argyle pattern and customised colour logo options for added value.